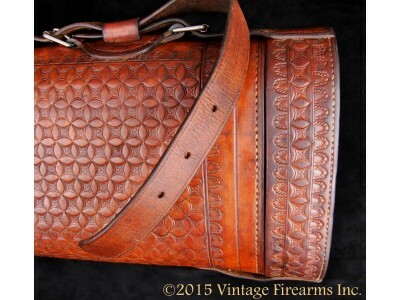 Here are some examples of CUSTOM CASES we have made to fit guns, and VINTAGE cases we have bought and restored. We do a lot of the restoration and custom work in our shop here! Need a case ..